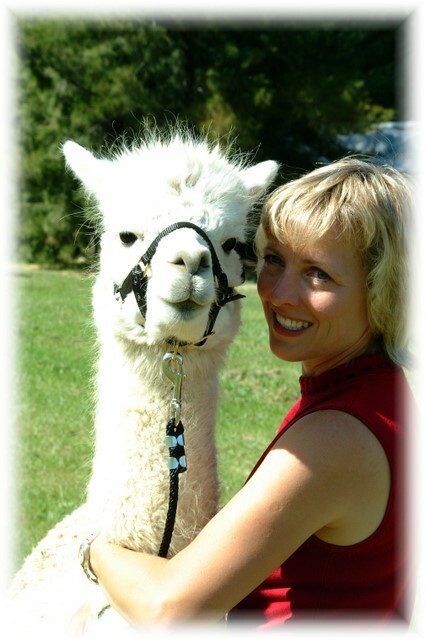 You've probably seen the late night commercials on Alpacas and maybe you've visited a ranch or two and seen them in person. 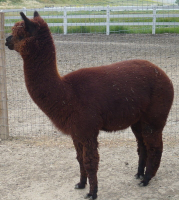 Now your wondering...should I invest in raising alpacas? Is this the right choice for me and my family? Only you can answer this but we're here to help. There are thousands of resources available online and the information can be overwhelming and also conflicting. To help make things a little easier for you we have an approach we hope you'll like. Just fill out this brief survey and we'll put together a customized set of resources and provide you an action plan specific to your needs and goals to get you started. No hassle, no calls, no hard-sell. We do hope that you'll think of us if you decide to move forward based on the value we have provided and the quality of our animals and support.